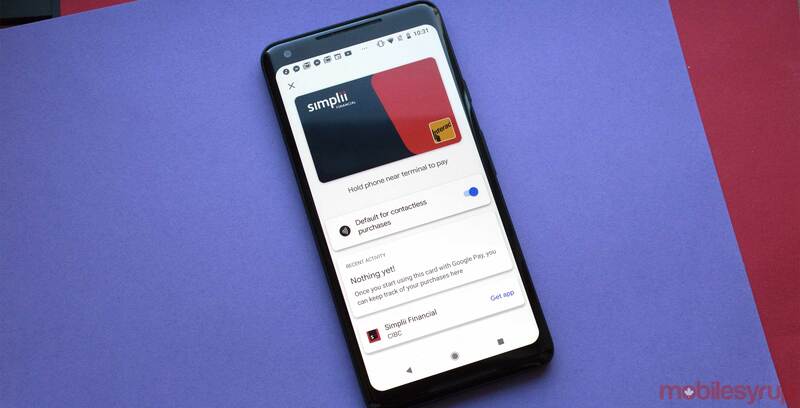 The Bank of Montreal (BMO) and CIBC’s Simplii Financial direct banking subsidiary are warning customers about a potential data breach. The two banks released a separate statement regarding the breach. “We’re taking this claim seriously and have taken action to further enhance our monitoring and security procedures,” said Michael Martin, senior vice president of Simplii Financial, in the same May 28th, media release. According to Simplii Financial, which was rebranded by parent bank CIBC in August 2017, following the end of a partnership with Canadian grocer Loblaw, there’s no indication that CIBC customers have been affected by the breach. In a separate May 28th, 2018 BMO statement, the bank announced that it too was informed by fraudsters on May 27th, 2018 that “certain personal and financial information for a limited number of customers” had been accessed. According to a BMO spokesperson who spoke with MobileSyrup, “less than 50,000” accounts are believed to have been breached. BMO told MobileSyrup that it appears the two breaches are related. The OPC has not opened a formal investigation. MobileSyrup has reached out to BMO for more information. This story will be updated with a response. Update 28/05/2018 12:43pm ET: Story updated with additional information from the OPC. Update 28/05/2018 3:51pm ET: Story updated with additional information from BMO.